I get a great deal of information and inspiration from http://www.ADDitudeMag.com. In a recent article, Emotional Control Strategies for ADHD Kids, I found some excellent strategies to help kiddos with ADHD practice controlling their emotions and impulsive outbursts. Out of the eight or nine listed, I particularly liked 1) developing a plan of action and 2) creating a “hard-times board”. 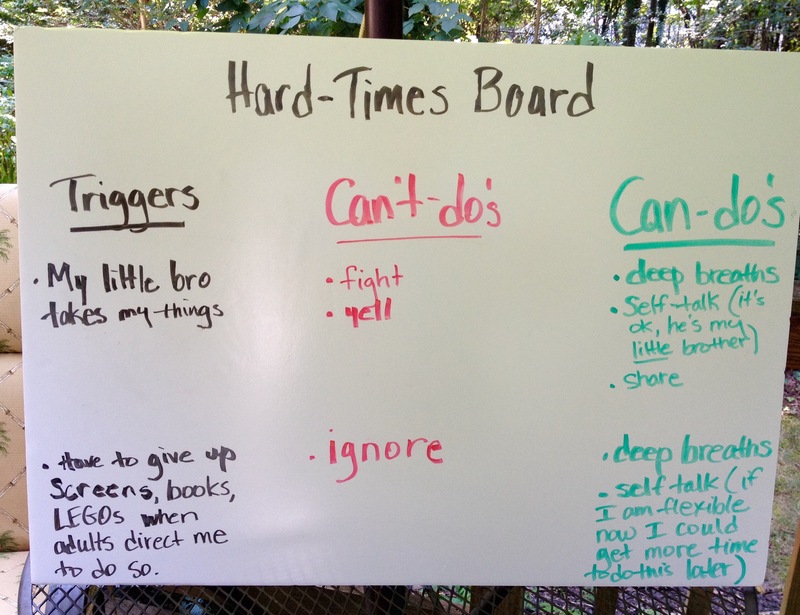 Last week, as I worked with some students on coping strategies for emotional regulation we created this “hard-times board” as plan of action. 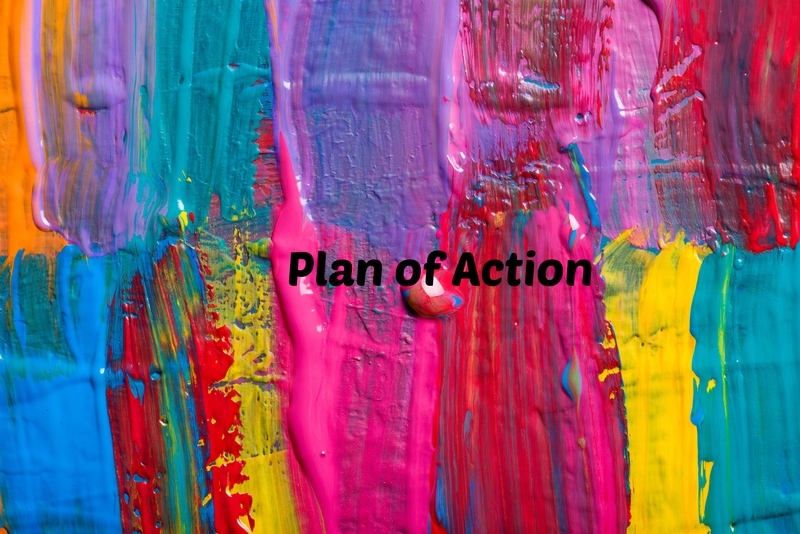 Planning ahead for problem situations can significantly increase a child’s ability to manage emotions to achieve goals, complete tasks, and/or direct behavior. We found that identifying the triggers that make the students upset is a huge step toward emotional regulation. Having a list of Can’t-d0’s and Can-do’s is helpful in the moment. Watch this short video on the concept of ADHD as Time Blindness – fascinating! 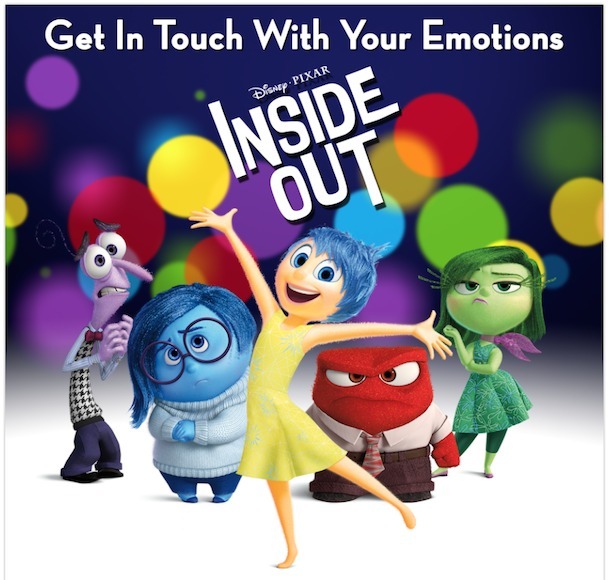 ‘Inside Out’ inspires social thinking! 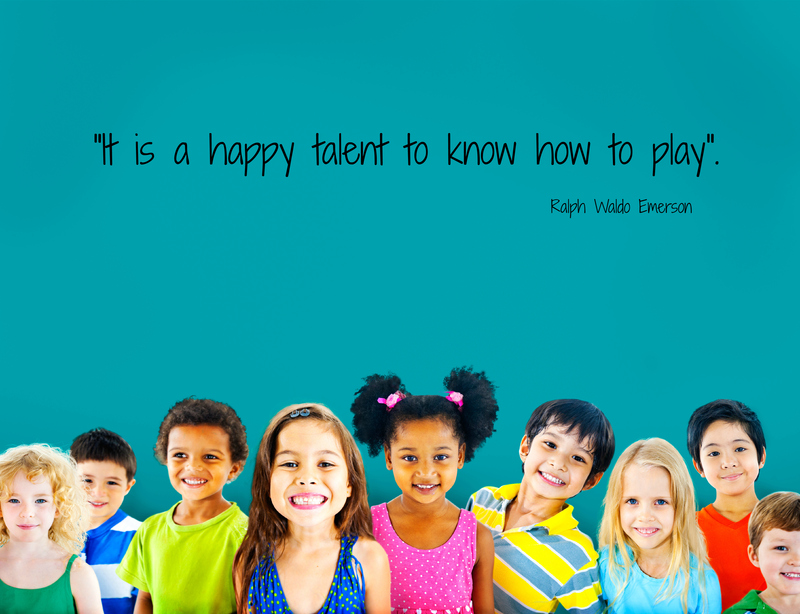 Check out my post at http://autasticavenues.com/blog to see what we are doing.